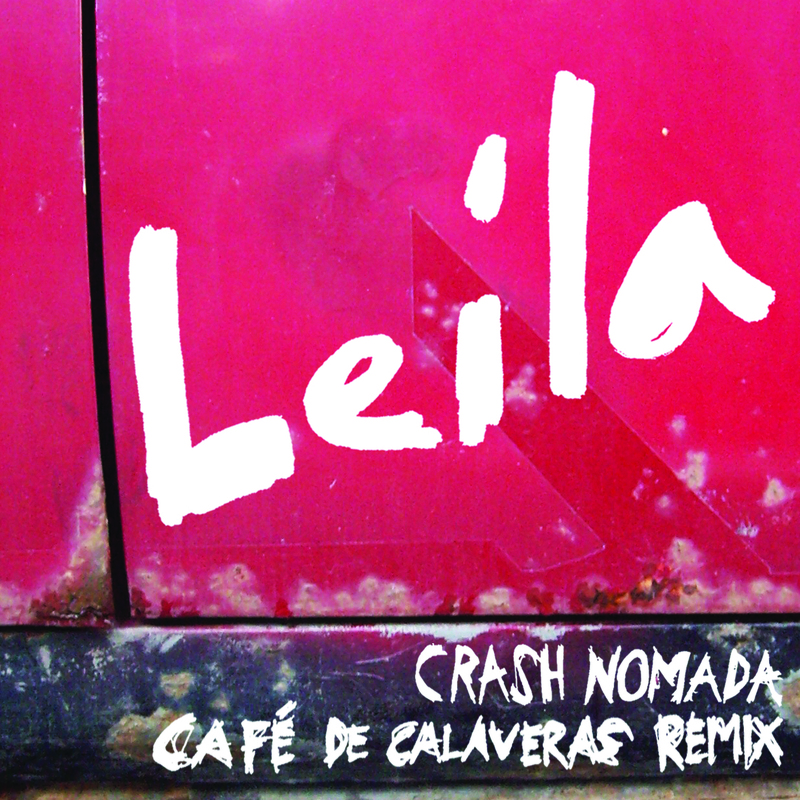 Leila single & remix out now! Single release today. 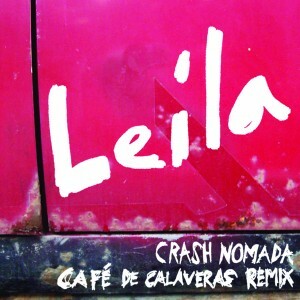 With a great remix of Leila by Café de Calaveras. Check it out at Spotify, iTunes, Amazon or Cdon for example. The single is available everywhere globally digitally, search for Crash Nomada at yr favorite music vendor or mobile phone music providor. Spread the word, turn up the volume & enjoy!